Veteran Straturbo showed times don't lie when he scored an impressive win in the Brisbane Racing Carnival Open (1000m) at Eagle Farm. He was transferred to Brisbane's Tony Gollan last year and won at the Sunshine Coast for the premier trainer. 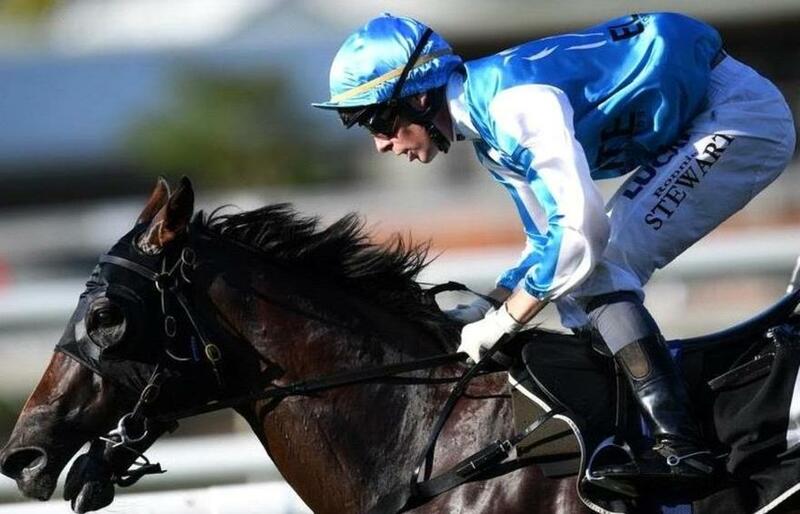 Gollan sent him to Dalby for the Lightning over 800m at his first run back from a spell and he won running 44.10 seconds, believed to be the second fastest 800m run in a race in Australia. "He is the oldest horse in the stables but a real gentleman," she said. "It just shows sometimes times don't lie and his last start was very slick." Straturbo was a $45k purchase for Elite Thoroughbreds from the Magic Millions National Sale. He has won in excess of $620,000.